Fred & Co are a Sydney interior design studio that are passionate about creating timeless interiors working closely with our clients to design spaces that truly reflect our clients style, personality and lifestyle. This is an opportunity for us to meet, view the site/space and discuss your ideas, the function for each space and what you are trying to achieve. We create a proposal outlining your brief, scope of works, fees, terms and conditions and our contract. 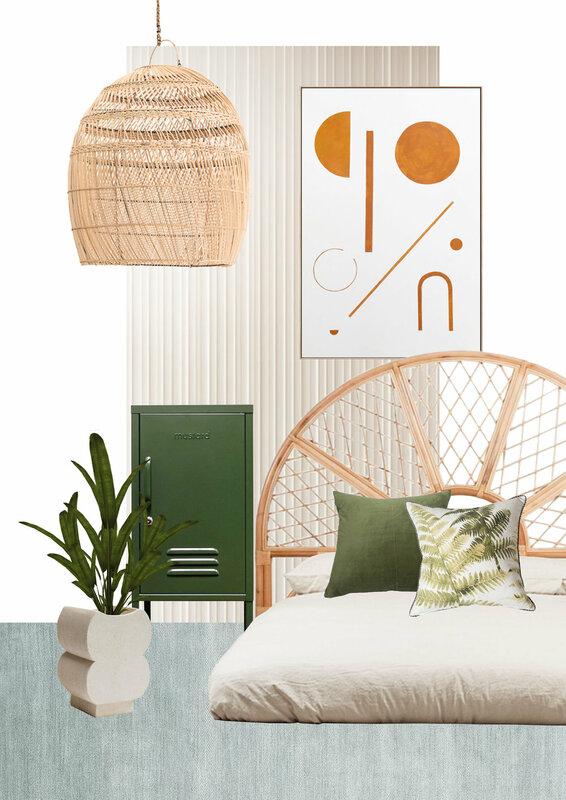 Concept Design: This Includes a collection of design inspiration in the form of a mood board, representative images, physical samples of suggested finishes and preliminary drawings. This is where we discuss initial concepts, the feeling of the design and proposed layouts. Design Development: At this stage we have have further developed and resolved the design. This includes detailed plans and elevations of each space. We will have finalised all finishes, flooring, cabinetry, fittings, fixtures, window treatments, wall coverings and lighting. Written documentation and schedules are finalised for each space to supply to the corresponding trade or contractor. Detailed Drawings: Design drawings are finalised into working drawings for the various contractors or trades. These detailed plans show the chosen fixture and finishes and ensures the various trades are well informed on the design. Furniture and soft furnishing selection - this is where the client gets a twinkle in their eye! It’s the most anticipated stage of the design process. Fred & Co have loads of suppliers all over the globe to source furniture from. We also customise most of our sofas, armchairs, tables and beds so the design limits are pretty endless and we can make to any design restriction or space. We will put together various choices of art, rugs, soft furnishing and furniture to fit the design brief. We love to scour the globe hunting for that piece that completes our big picture design. We offer a separate comprehensive styling service which includes a floor plan, elevation and all product supply and installation. This starts with a mood board and concept outlining a selection of products that embody the design concept. These products are then discussed and finalised, ordered and installed.